I spent last evening dusting off all of my old CD’s and picking out all my favourite tracks. 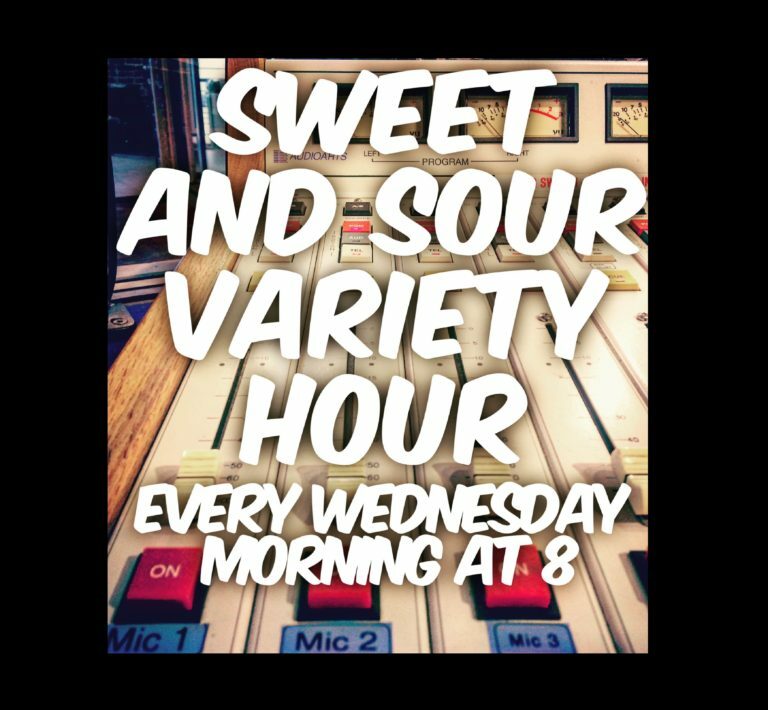 This week’s episode of the Sweet and Sour Variety Hour featured 100% music, 100% from Ashta’s over-played personal collection from high school and beyond. These are the days of my life. No making fun! !